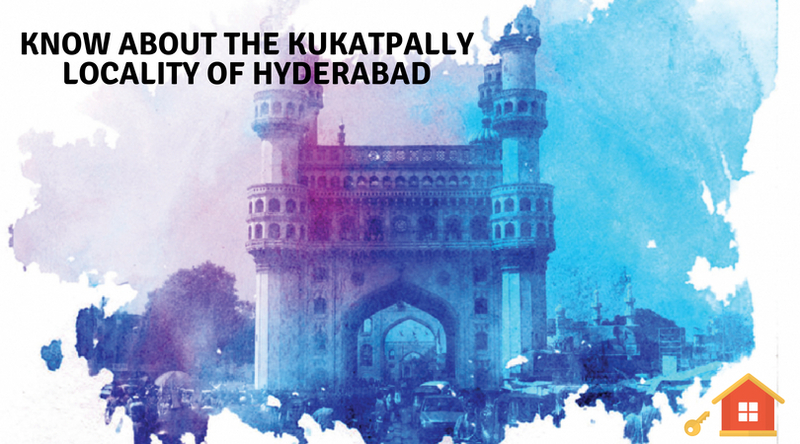 Kukatpally is a Suburb of Hyderabad is gradually becoming more popular among the developers and investors. Over the years, the locality has developed into a most promising area housing some of the major IT hubs and business, offices, malls and residential projects in the whole of Hyderabad. The suburb is well-connected through major road networks and metro networks. 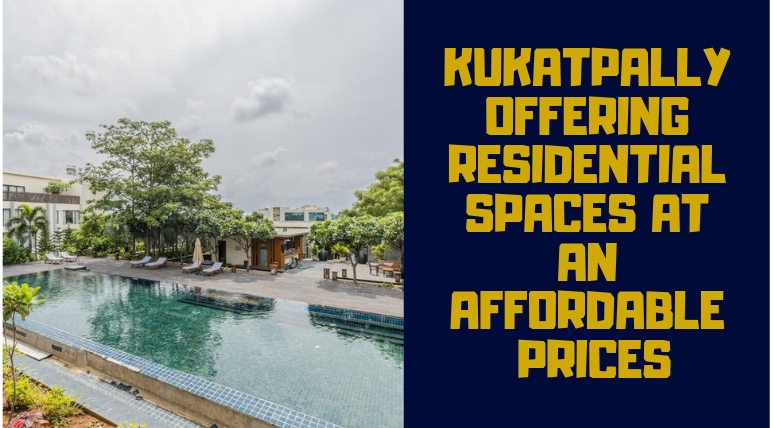 Kukatpally is growing into a residential hub offering residents an unperturbed lifestyle and yet close to every important point and essential amenities at a price that can be still counted to be very affordable. 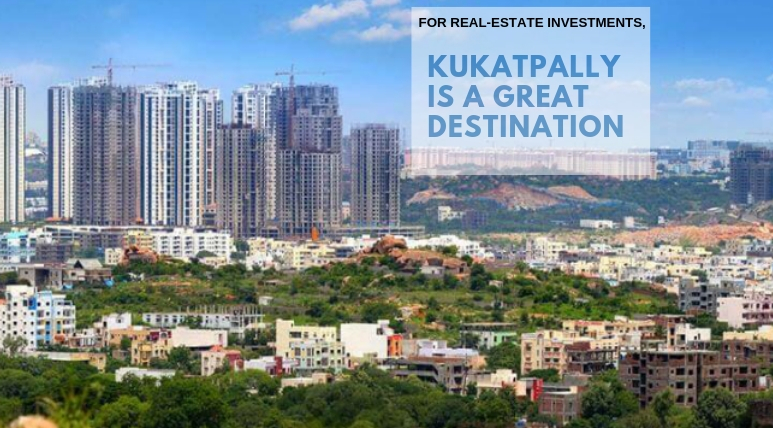 If you are seeking the option of buying a home in this area, here, are a few reasons why Kukatpally should be your first option. The constant development of modern infrastructure has transformed the property market of Kukatpally from a reasonably priced area to one of the high-class neighborhoods of Hyderabad. Along with a Metro station, the locality also enjoys smooth connectivity to IT hubs, including HITEC City, Gachibowli and Madhapur making it more preferable among homebuyers. If you are looking for a property in Hyderabad then Incor One City would be your best option. There are many reasons why you should bank on the properties developed by Incor Group in Kukatpally. The price of Kukatpally real estate properties ranges from 6.60 lakhs and the average price of properties in the locality is 97.18* lakhs. Built across a wide landscape of 11.45 acres, Incor One City is developed by the leading construction group Incor Group. It is an Integrated Township with 5 towers consisting G + 27 to G + 32 floors each. The estate is designed and constructed by the industry experts focusing to provide all sorts of convenience and luxury to the residents. The stylishly designed apartments are available in 2 BHK and 3 BHK configurations and are available within a price range of 70.52* lakhs and 1.19* crores. The Incor One City Hyderabad is one of a kind including a lavish entrance lobby, swimming pool, meditation hall, party hall, indoor games, and various other amenities and features.